Huawei Honor Holly features good design. It has a solid curved back with a body which offers 68% screen to body ratio. It is thin and compact. This smartphone offers high gloss coating that adds tough of elegance in the smartphone. I am sure you will like the design of the smartphone. Huawei Honor Holly features a 5 inch 720p HD IPS display at 294pp. It comes with color enhancement engine to provide good image quality and wide viewing angle. Huawei Honor Holly is powered by a 1.3 Ghz Quad-core processor with 28 nm encapsulation technology for better performance. With 1 GB RAM, it performs well while browsing and gaming. 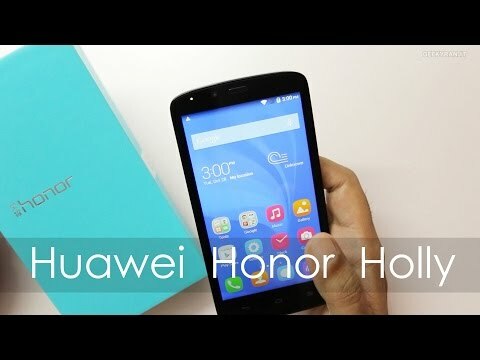 Huawei Honor Holly runs on Android 4.4 Kitkat which comes with impressive interface, new widgets and better performance. You will also receive Lollipop update when it will arrive in the country. It has a 8 megapixel rear camera with Samsung BSI sensor and F2.0 aperture, 5 sets of optical lens, two-sided transparent foil and a fingerprint resistant 3-layer lens coating. Camera performs well. With a LED flash, you can also enjoy good camera experince even in low light. It also has a 2 megapixel front camera for video calling and selfie. It is packed with 2000 mAH battery which claims to offer 24 hours battery life at normal usage. And over 48 hours if you use it very often. It comes with Huawei Smart Power 2.0 and low poer consuption CPU technology to offer better battery life. Huawei claims that its technology improves battery life by more than 30%. Best price of Honor Holly mobile in India is Rs. 5999. We have tried to list Honor Holly price from all popular and trusted stores. Check the Honor Holly price in various online store and pick the store with cheapest price of Honor Holly. All these stores deliver this phone on many Indian cities including Delhi (NCR), Bangalore, Mumbai, Hyderabad, Chennai, Bhopal, Lucknow, Kolkata and Pune. Keep visiting this page to get updates on Honor Holly Price In India. Check out specifications, expert reviews, pics, videos, comparison and buy Honor Holly at its lowest price. 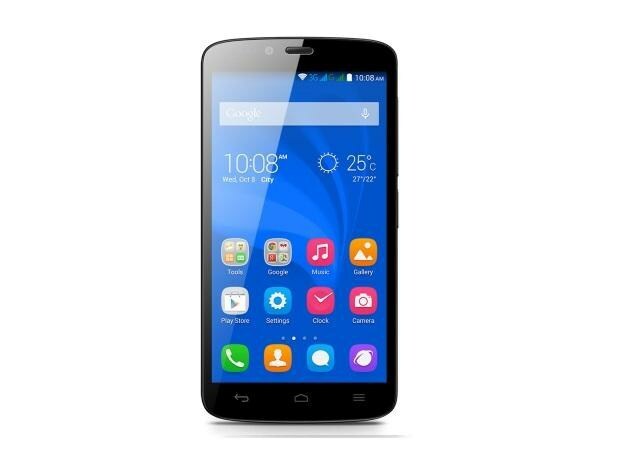 Honor Holly specifications and features are given below. We collected this data from official website and other trusted resources. Our team always try to publish accurate data but human error is possible. If you find anything wrong, please notify us via contact page. 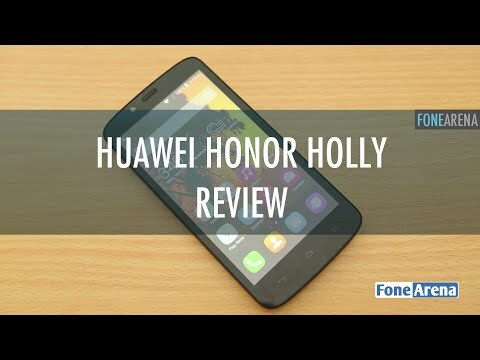 If there is one thing that we managed to establish for sure in the course of our review, it was that the Huawei Honor Holly trumps the competition in one area (at least for the moment) - storage space. If it wasn�t for the laggy performance and lack of 4G, the Holly would've scored higher, but it still offers good value for money elsewhere. Even though the Honor Holly is not good enough with Redmi 1S in terms of performance and camera, it offers good value for money. Availability is the main concern for both these smartphones.